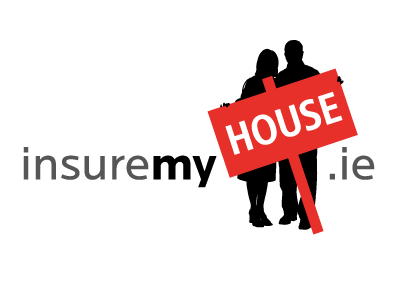 Lanesborough is located on the banks of the River Shannon at the northern end of Lough Ree. 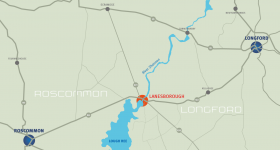 Approximately 10 miles southwest of Longford town, Lanesborough is divided in two by the River Shannon and marks the northern entrance to Lough Ree. The portion of the town on the western side of the River lies in County Roscommon and retains the old Irish name for the settlement of Ballyleague (‘Beal Atha Liag’, meaning Ford of the Stone). 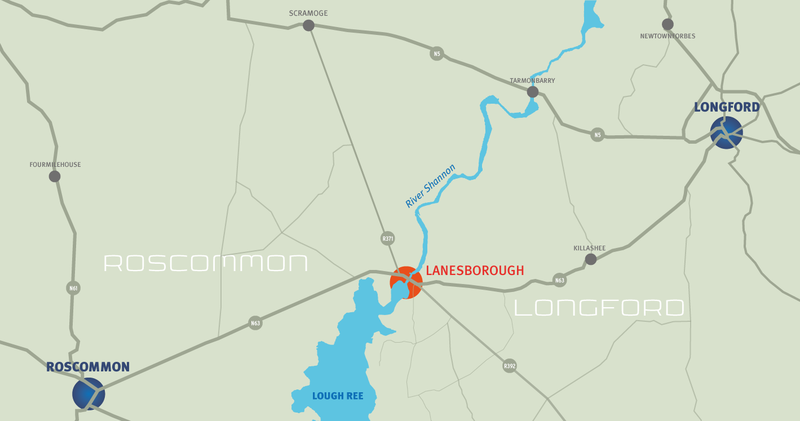 Lanesboro Triathlon Club was founded in 2010 and is situated in Lanesborough-Ballyleague on the banks of the River Shannon in County Longford, Ireland. We welcome people from all age groups and all fitness levels wishing to take part in the sport of Triathlon & Duathlon, or those who just wish to get fit while also having an enjoyable time. In 2018, the Club started the Zero2Tri programme to encourage new members to take up triathlon and, over a six months period, prepare them to race in their first triathlon at the Club-run Two Provinces Triathlon in July. Find out more about Lanesboro Tri Club.